So today was my monthly ultrasound to see how big the eggs in my basket were! ;-) My doctor said today was the best month I have had so I am feeling very upbeat and hopeful today. I even took a picture of me and the ultrasound machine when no one was looking. ha! My doctor said she thinks it's going to be twin girls and she said I had to name them after her and her nurse. I told her I would gladly! So Sunday morning while the rest of you are in church - I will be having my 3rd (and hopefully final) IUI. Slip a prayer in for us if you think about it. 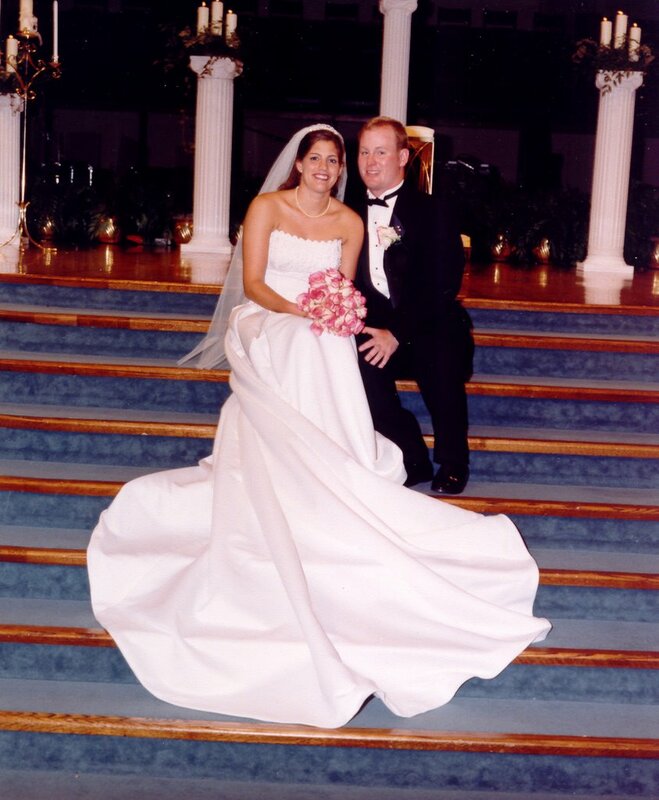 This would be a thanksgiving baby (or babies) and that is Scott's favorite holiday - so what a perfect time! As long as it doesn't come on the day of the LSU/AR game the Friday after Thanksgiving because my dad might miss the birth. ha! I wonder if they would let me watch the game while I delivered? Some babies come in to classical music - ours would come in to SEC football! On another note - this week I have been feeling like Casper the ghost - I am SO pale and winter pasty white. I am not a big fan of sunless tanner - it is messy and smelly and gives you an orange glow. But I saw this on ad and thought I would try it. I put it on last night and this morning and maybe it's just my imagination but I feel less see through today. It said it takes a few days - so I'll keep you posted. For all of you out there who need an early spring glow! OOOOOOO LORD THAT YOU WOULD BRING FORTH A HARVEST TO KELLY AND SCOTT!!! I am praying for you guys daily and I am very excited. I am laughing out loud about the football game. Being the daughter of a football coach and being born during football practice.....my dad was busy studying plays while me mom was breathing hard hahahahha. I hope they are fall babies. have a great weekend!!!! 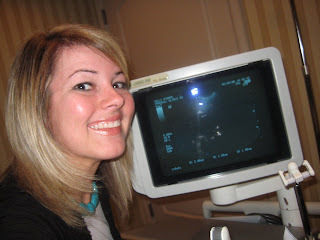 I love the picture of you and the ultrasound machine! You were brave to take that. The doctor probably would have walked in at that moment if I would have ever tried that. Ha! I will continue to pray for you!! I'm so glad you took a picture in the doc's office! It's fun, isn't it?!?! P.S. There is no better way to be welcomed into this world than to the tune of WOOOOOOO....PIG SOOIE!!!!!!!! In fact if its not on a game day, call me and I'll come call the hogs during delivery! We will be praying Sunday! That Jergens is the best I have found! OH LORD PLEASE BLESS KELLY & SCOTT WITH BABIES...PLEASE! There is no better time than the fall to have babies. I am praying darlin...praying hard. I love the picture of you by the machine and your hair looks GREAT! what a great report, praying for y'all big time on sunday! also, i use that natural glow from time to time and love it. Will be saying a "stranger" prayer for you on Sunday for sure...how cool is GOD? 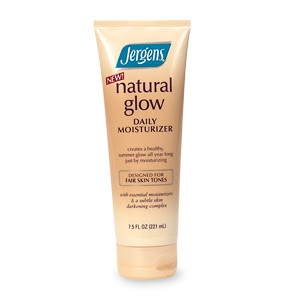 And as for the Jergens Natural Glow, I use the stuff religiously and love it! Hope it works for you. Oh this gave me chills! I so hope this is the final one and that you are callin' the Hogs and delivering that baby (or babies) come November. They BETTER let you watch the game after all you've gone through, girl!!! I am praying and pleading with the Lord for you this month... There is not a day that you do not come to my mind! And I must say, that picture is going to be adorable in the baby book. - Your hair looks great, too, by the way!! I love the feeling of a new "do"! Girl, I will be praying EXTRA hard!!! And I love Jergens Natural Glow. It really works great! Yes, I will be praying for you guys!! I'm hopeful with you that this will be "it". And I'm crackin' up that you took a photo of you and the ultrasound machine! That is hilarious. I am due Sept 20th...right in the middle of football season! Brian asked that if I went into labor on a game weekend, if I could please hold it in until after the game!! I told him to please never ask me that again!!! I am so excited for you!! I will be praying hard that God blesses you and Scott with your baby or babies this fall, right in the middle of football season. We'll take them whenever we can get them, huh?? Yes, they will let you watch whatever you want (even though you probably won't want to watch anything)!! Yeah! I'll be praying for you!!! yeah!! I will be saying a big prayer for y'all! You are toooooo cute taking a pic of yourself while at the doctors office...hehehe...that is something I would sooooooooooooooooooooo do!!!! I love the Jergens lotion...it's a GREAT product! I was diagnosed with Melanoma skin cancer in Dec 2006 (I use to be a SUN TAN FREAK) now I'm white =( but I have my life...any ways...this is a GREAT product to use!!! It smells a little...after it's been on a while...almost like the sent after you get out of a tanning bed!!! Not that I know what that smells like...at least NOT anymore!!! Have a relaxing weekend and I will be praying for you on Sunday morning. Also, keep us posted on the Jergens Tanner. That looks like it just might work! I will keep in my prayers. My husband and I are trying also! I use the Healthy Glow and recently used the Jergens Natural Glow Express. I was amazed and the difference. In three days you are tan! You have to be careful that you apply it evenly, but it so worth the time. I meant I was amazed by the difference. It has been a LONG week. And yes, I have used that Jergen's natural glow and can attest to it's greatness. I AM PRAYING PRAYING PRAYING!!!! How fun would twin GIRLS be??? That is so exciting!! I've got twin girls, too, & I will sooooo be praying for you. I can just tell that you and Scott would be WONDERFUL parents. And a Thanksgiving baby (babies) would truly give new meaning to the holiday!! Prayers are being lifted daily!! And, by the way, I've used that moisturizer before & it works really well. It's subtle at first and builds up over time. Hey Kelly! 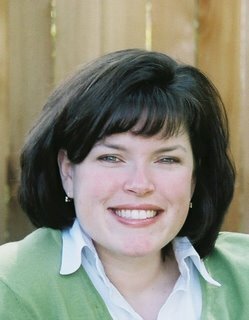 I can't remember if I've ever checked out your blog, but I came across it today. I think God just directed me your way! I will definately add you to my prayer journal- what an exciting and anxious time. Lord, give Kelly peace, faith and hope to claim that you WILL bless this pregnancy!! That's awesome. This is the month. I just know it!! Lots of prayers from Texas! Oh I soooo agree with Hillary, there would be nothing better than a Hog call on your delivery day!!! I would glady be on stand-by to break out into the fight song as well! Ha! I'll definitely be praying on Sunday...and practicing... "Hit that line, hit that line..."
How awesome that would be! My friend watched the whole UF/FSU game during her delivery and it was awesome! what a cute new header! i'm excited for you kelly and i am praying for you. Fall babies would be GREAT...not too big-pregnant during the summer, and how awesome would it be to have them right before Christmas?! Twins! Twins! My prayers are are going for ya! I was feeling white too - and came to the right place! How do know what I'm thinking? Your blogs are so relevant to me! Woohoo! I'm praying for you sweet Kelly! I'm praying that THIS be the time! May THIS be the time Lord. You are on my heart. AWWW I am SOOO Excited, Kelly! I'll be thinking of ya'll and praying praying praying! Kelly, love the blode throwing out a wink in your header!! And the pink necklace!!! Kelly, That is so funny with you and the ultrasound photo! I'm glad to know about the Jergens. I don't like to go into tanning beds nor do I like the sunless tanner but I am like fluorescent. Thanks for the head up! I'm praying now and will pray tomorrow too. I'm a Thanksgiving baby as is my daughter. Great time of year! I will be praying that this procedure will be successful. I have a friend who went through much the same things as you--now she has a 27 month old AND a 7 month old! Prayer works! Sending up prayers for this to be your month. I'll say a prayer for you all. I love your layout. Right now I still have the basic thing going on but I'm thinking I need an updo. just said a little prayer for you. I'm reading this late, but still praying for you. So excited at the thought of new little lives coming into this world- will keep you in my prayers. Many many prayers coming your way. Oh and by the way the jergens stuff is awesome. I use it on my face because I have a birthmark that is sensative to the sun so I can't let it get sunburned. I have never had any issues with it at all. Have a great day. Good luck!!!! Wait, I'm late reading... so I guess you already had the procedure. I had no clue what IUI is but looked it up and now I am IN THE KNOW!! Isaac came so fast there was no time to do anything special. Elijah was born to U2... it was a regular party with about 5 nurse interns in the room.